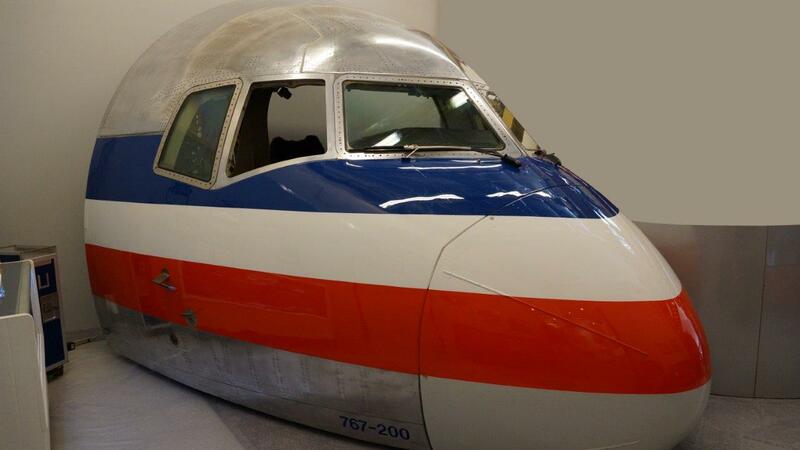 Currently at our interim museum location is displays on the history of American Airlines (AA) which includes a cockpit section from AA first Boeing 767-223, (N301AA). 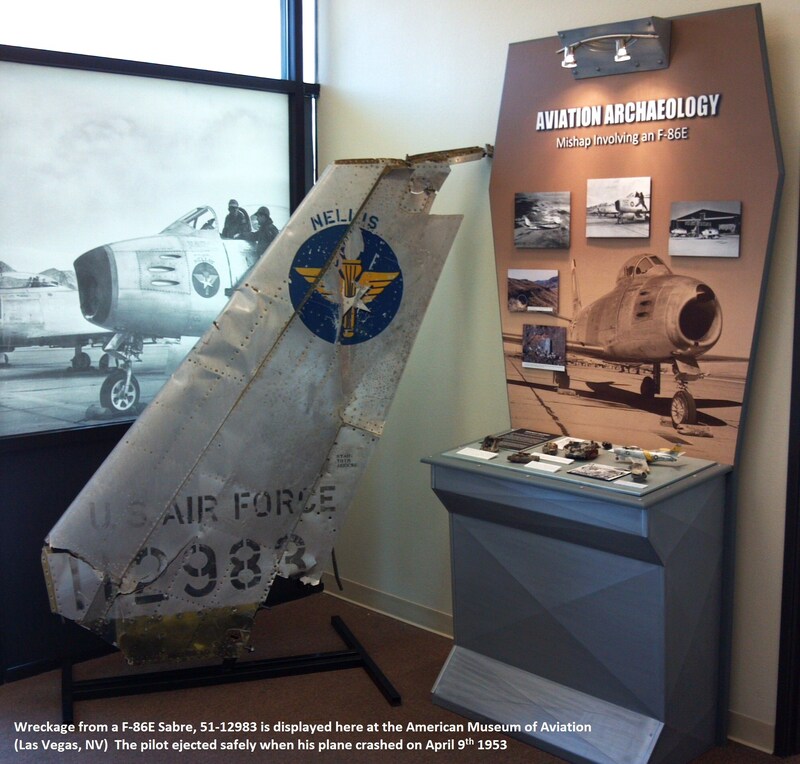 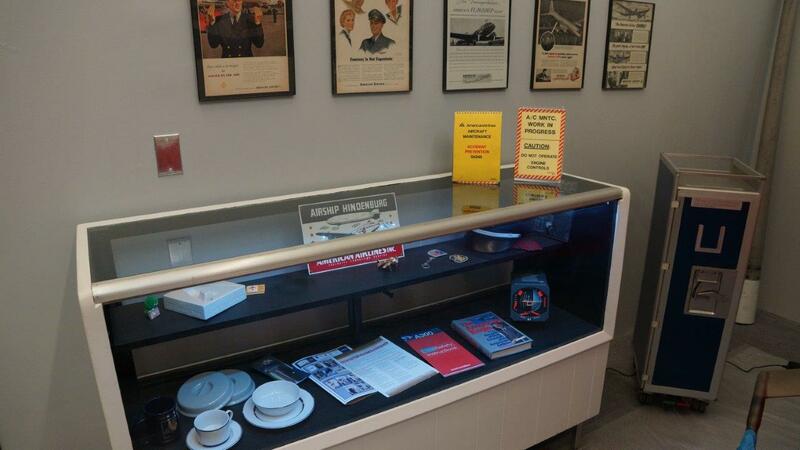 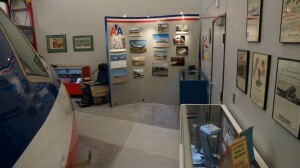 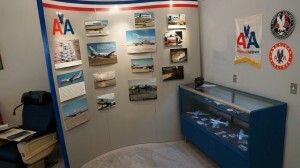 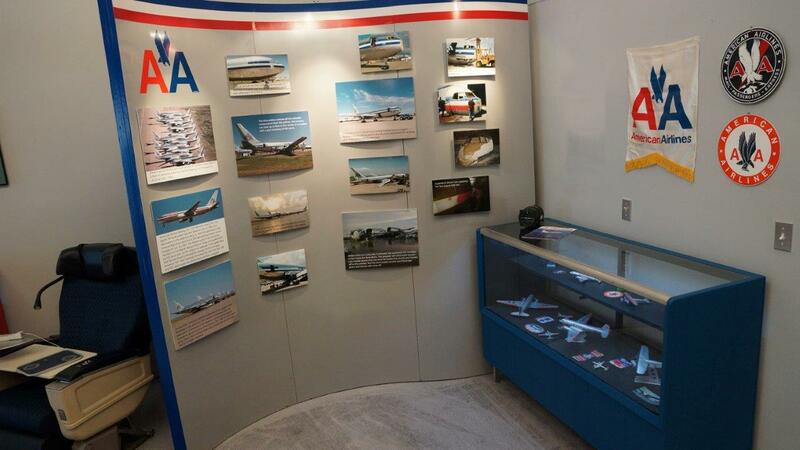 Displays on Bonanza Airlines, Trans World Airlines (TWA) and crash artifacts from a Nellis Air Force base North American F-86E featuring Aviation Archeology. 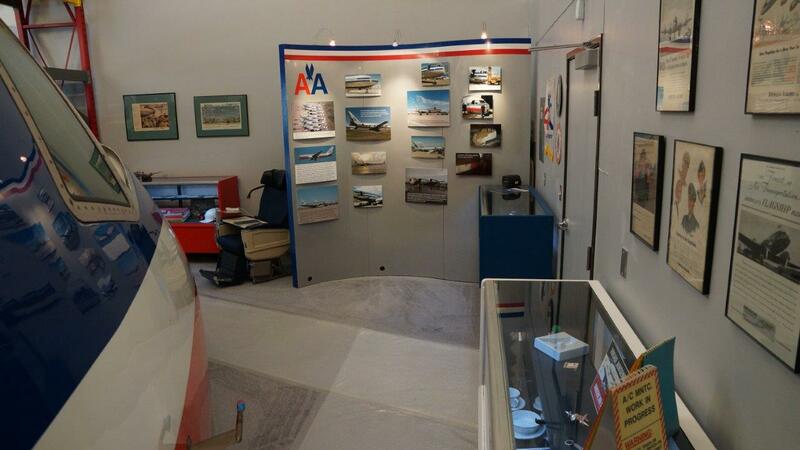 With this location AMA’s goal is to show future supporters what our dreams are. 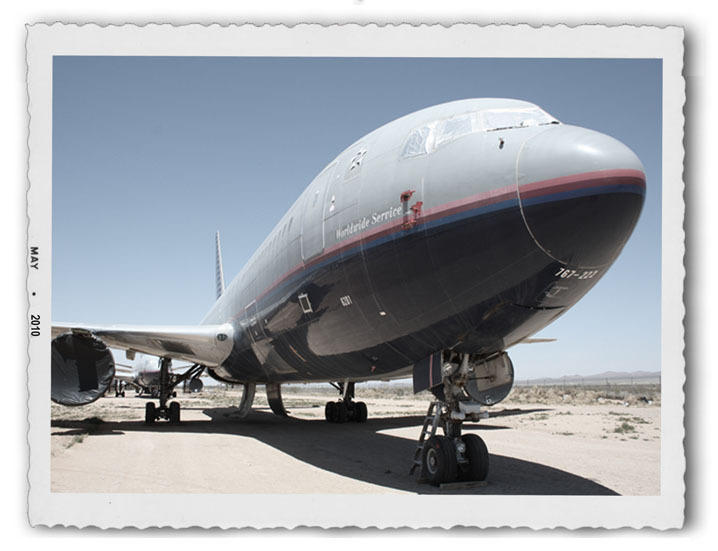 Please feel free to Contact Us for more information about how you can be a part of building Las Vegas’ first aerospace museum.